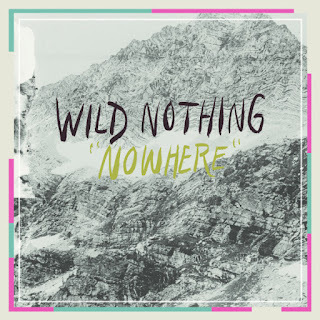 Having enjoyed the past grooves and mellow-jangly guitar scapes of Wild Nothing - the one-man-band that is Jack Tatum - I was pleased to see the new, two-track Nowhere EP floating around. I was even more pleased to hear it. The haze dream of first track 'Wait' is an up-tempo foray into a quasi-psychadelic sound. Some ancient recording process has allowed Wild Nothing's new songs to sound like Beatles B-sides (at least for a few seconds in the chorus). There's a lovely little guitar lick in this one which, though far from towering, is rich and warm, but all too short. On a side note, is it wrong to say that this could be a sped-up Fleet Foxes basking in the sun? 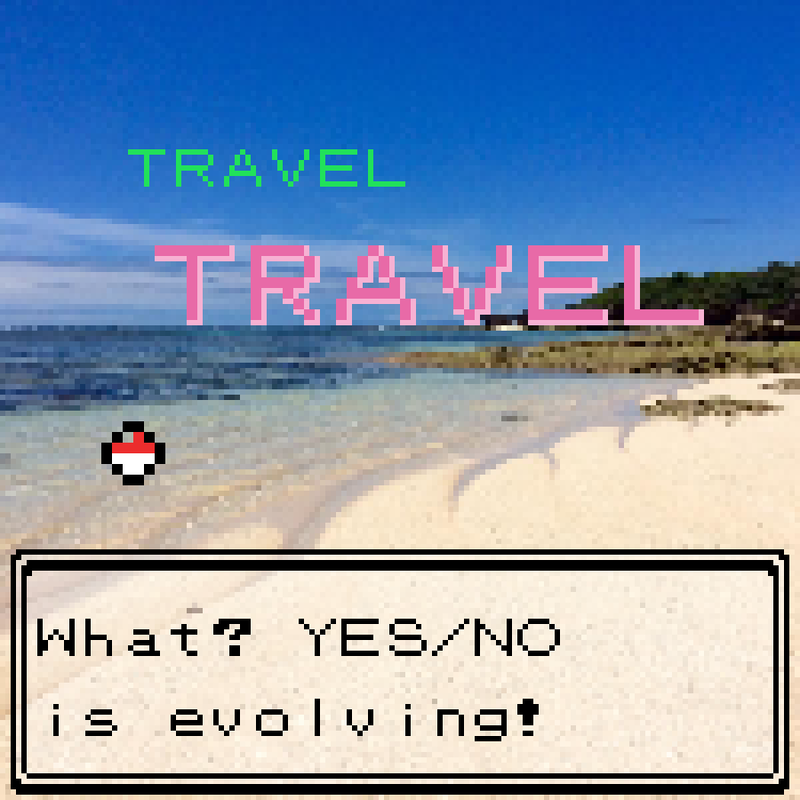 Perhaps it is. Next we have the title track, 'Nowhere' - it's markedly different to previous work, which was speckled with more melancholy than it is now. The sunshine duster has gone to work on these songs, though within this song there is that sense of nostalgia that always brings with it a little sadness. There's an instrument used here that I can't quite pin down - sounds like some kind of mouth organ - but it is lovely. It smacks of innocent sunshine days. It lacks a sure hook, but it works great both as background music and active, have-a-listen-to-this-and-chill-the-eff-out music. And in this grey weather (that we share occasionally with the wide blue of the sky) nothing could be more welcome than a prevarication of better times to come. In terms of weather anyway; let's not bring politics into this. Have a listen above. 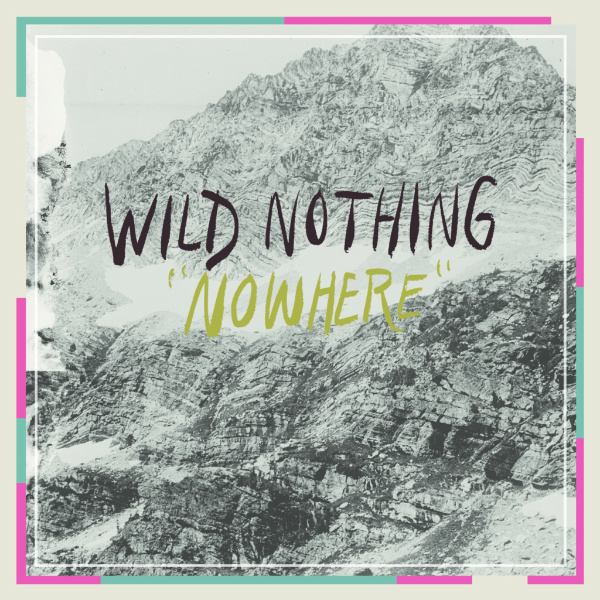 Wild Nothing is definitely on my summer playlist. Which starts now of course, now that my winter coat has been voided finally. Let's all get into the groove of jangle-dream-haze-pop.